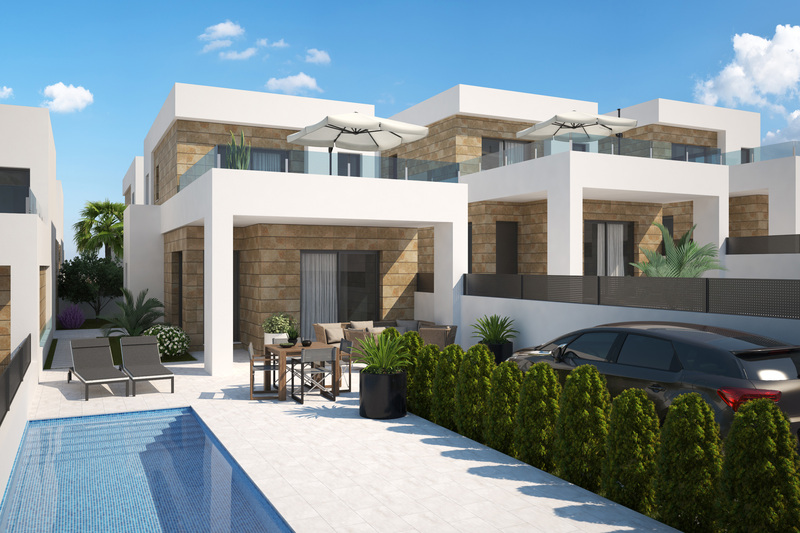 At Girasol Homes we still feel it is probably the best time to buy a villa for sale in Spain and the regions of Alicante, Murcia and across Andalucia are the optimum areas to invest in. 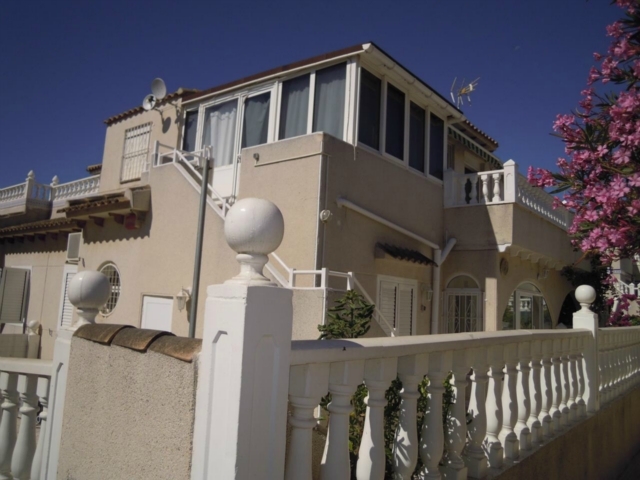 The market for property for sale in spain has improved significantly in 2012, 2013 and a great deal in 2014 and we expect it to improve further in 2015. There has never been a better time to buy a property in spain. 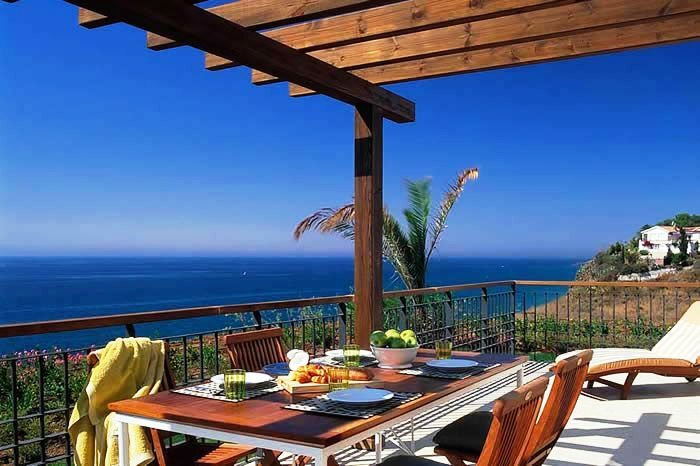 Properties for sale in Alicante, Murcia and Andalucia have had in the past discounts of up to 50% from the peak years of 2006/2007 and with our Specialist Property Finders we are confident we can find you your perfect property in Spain. Please ask for our new guide for how to buy spanish property or download it from our home page. Please carry out a search on our site with over 20,000 live properties to discover more. 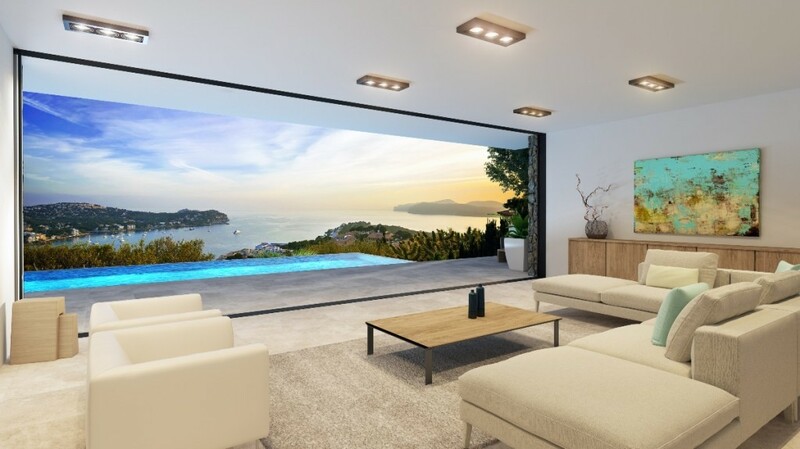 Girasol Homes are now the largest network of property finders specialising in Property for sale in Spain. We look forward to helping you find your dream property. 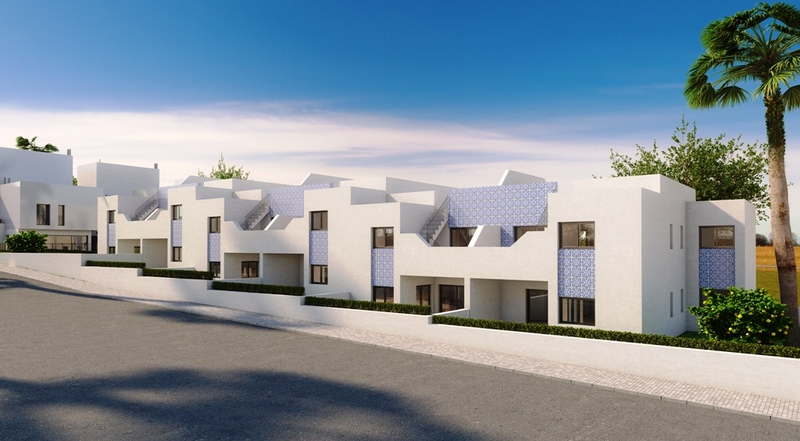 Update - Girasol Homes have now added the new Live Chat facility to their daily updated website to help all of the people who are looking to buy a Property for sale in Spain, it is proving to be very popular - for a quick link please visit the link below.